For in the immediate world, everything is to be discerned…without either dissection into science, or digestion into art, but with the whole of consciousness, seeking to perceive it as it stands: so that the aspect of a street in sunlight can roar in the heart of itself as a symphony, perhaps as no symphony can: and all of consciousness is shifted from the imagined, the revisive, to the effort to perceive simply the cruel radiance of what is. 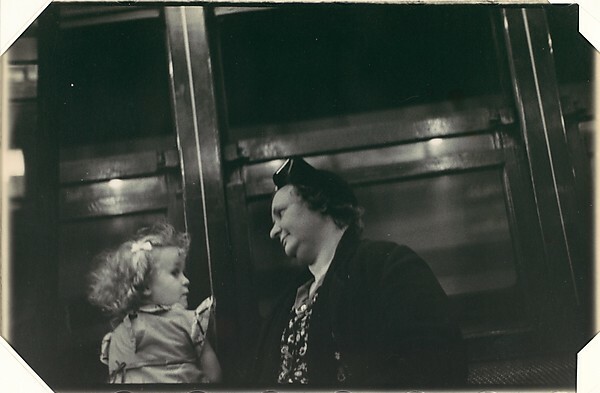 While I began writing Rules of Civility in 2006, the genesis of the book dates back to the early 1990s when I happened upon a copy of Many Are Called, the collection of portraits that Walker Evan took on the New York City subways in the late 1930s with a hidden camera. At the time, I primarily knew of Evans’s iconic Depression-era photographs of rural America, such as those that appear in Let Us Now Praise Famous Men and that sprang from his work for the Farm Security Administration (FSA) – the tilting clapboard houses, weathered signs, stalwart women in summer dresses… But this was the first I’d seen of his urban work. The subway photos weren’t shown publicly until the 1960s, and, as I flipped through the pages, I had the fanciful notion of someone at the exhibit’s opening recognizing among the portraits an old acquaintance who had gone through some sort of transformation. When I set out to write a novel in 2006, I returned to the idea. 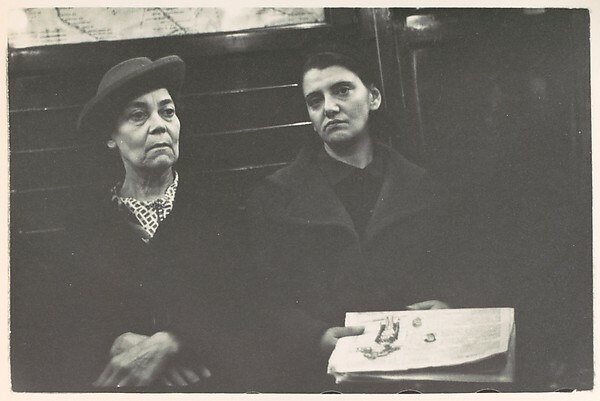 One of the reasons the Evans portraits stayed with me all those years is that they are fundamentally haunting – and, in part, I think this is because they manifest the public/private paradox of the subway ride. On the one hand, these commuters are in the most public of environments – a crowded subway car in the largest, most racially diverse city in the world. But on the other hand, the anonymity secured by this chance gathering of strangers, by the relative brevity of the ride, and by that start-of-day/end-of-day weariness, all seem to prompt the riders (or allow them) to drop their guard. We, as viewers, thus get a glimpse not simply of social class and ethnicity, but of the individual histories, sentiments, and dreams, that lie just beneath the surface. Another paradox implicit in the Evans portraits, which informs Rules of Civility, is that they are at once the briefest of glimpses into a person and yet the longest-lasting. A photograph will not even exist if the negative is exposed to light for too long. Instead, an image must be captured in 1/16th of a second – an instant through which a subject’s feelings, experiences, aspirations, and responsibilities, are passing in a breathless, disorderly, undulating, rush towards the unknown. And yet, these “fleeting” images captured by Evans three quarters of a century ago can still be scrutinized in their undiminished, unfiltered detail. 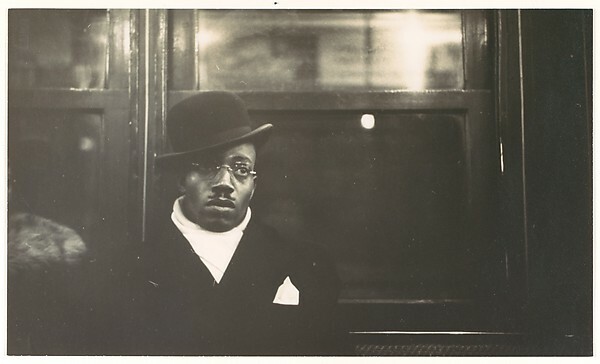 As part of the Metropolitan Museum of Art’s terrific photography collection, hundreds of the Evans subway portraits may be seen by visiting this site.